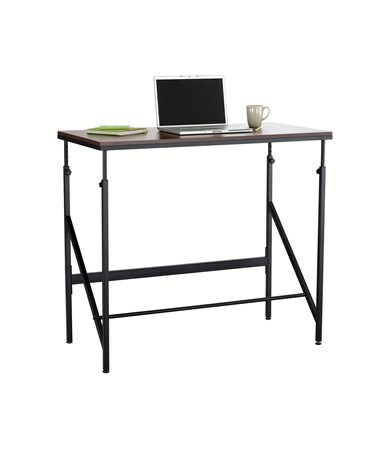 The Safco Elevate Standing-Height Desk is a simple and durable table that promotes better posture and reduces back and neck pain perfect for any environment. It features an adjustable footrest that provides comfort and movement while standing. The table’s legs can be adjusted from the height of 38 inches to 50 inches. 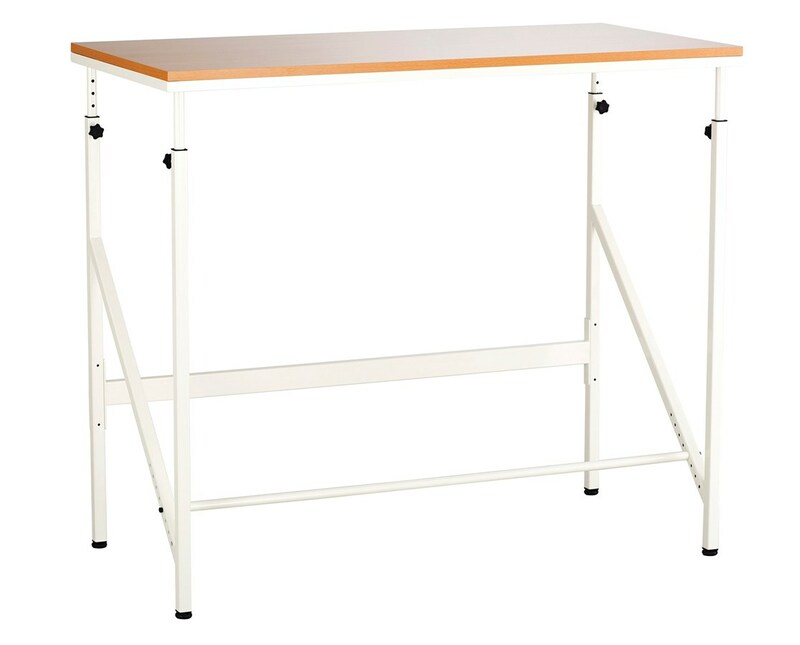 The 48-inch wide table top is made of melamine laminate, while the adjustable legs are made of steel with a powder coat finish. 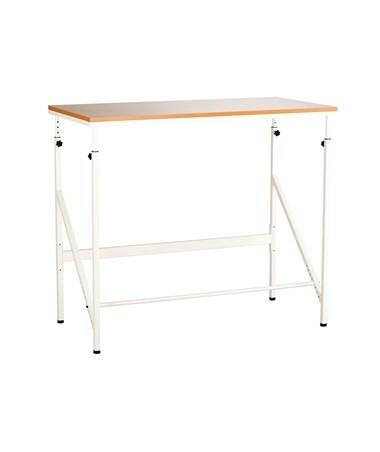 The Safco Elevate Standing-Height Desk is available in two colors. Please select your preference from the drop-down menu above.